Solidor’s continued range development has resulted in the introduction of a new Pastel Range of colours that consists of Twilight Grey, Lavender and Cobalt Blue, along with the launch of two new door designs, namely the Stirling and Trieste. The through colour Pastel Range is a new development from Solidor, increasing the number of finishes and colours inside and out to 23. 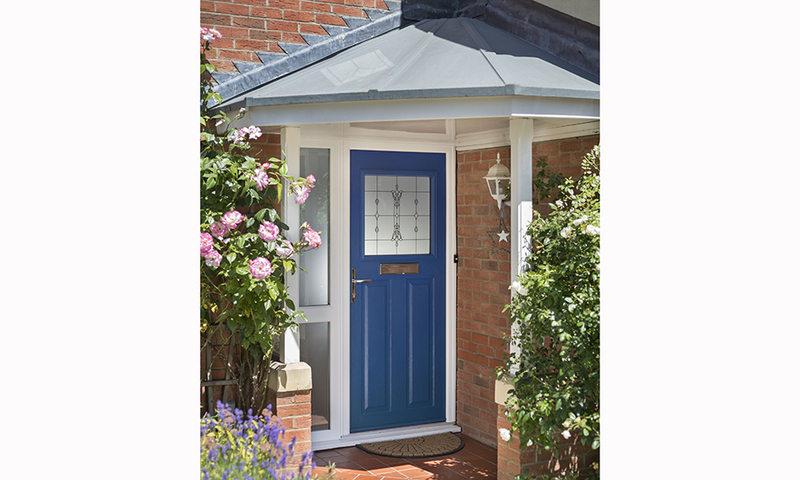 The new colours of Twilight Grey, Lavender and Cobalt Blue can be specified on any Solidor composite door design and are featured on the Door Designer and on Solidor Cloud 2.0. This enables trade partners to order at the point of sale 24/7, 365 days a year. 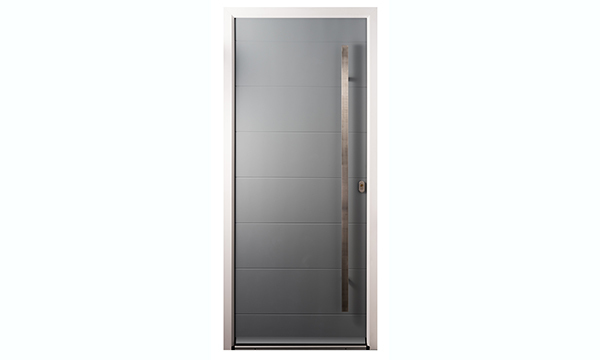 The Stirling is the latest composite door design from Solidor, inspired from the 1930’s with a distinctive new square glazing cassette which also features on the new Triste, which is an addition to the popular Italia Collection that was launched back in 2009. 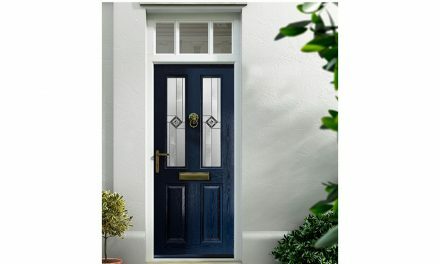 Like the Pastel Range, these two new doors also feature online for consumers and the trade, for what has become one of the most exciting product ranges in the composite door sector. 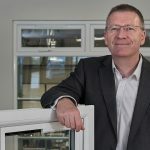 Gareth Busson, head of sales and marketing at Solidor Group commented: ‘The new Pastel Range is an important introduction for us and helps sets us apart as a brand, while enticing consumers with the latest colour trends. 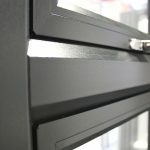 At the same time, we’re launching two new door designs on the back of a new square glazing cassette, ultimately giving our customers greater design choice. 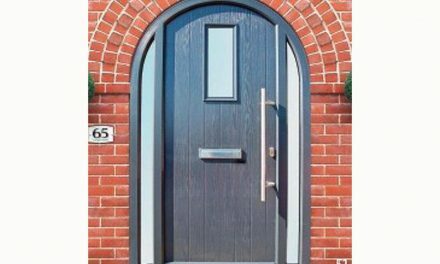 For further information about these latest product developments and the benefits of becoming a Solidor partner, call 01782 847300 or e-mail enquiries@solidor.co.uk. 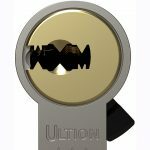 You can also find out further information on these new launches online at www.solidor.co.uk and can add to their considerable following on Twitter @solidor.